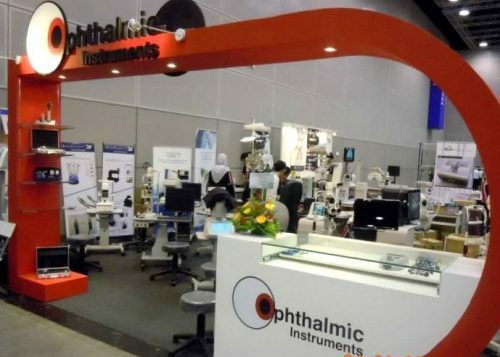 We focus mainly on ophthalmic instruments such as diagnostic instruments and tools for eye clinics, universities, hospitals and optical retails throughout Singapore. We are a service-orientated company excel in many areas of services, from technical to supplies of various type of ophthalmic instruments. We are highly competitive and being one of the most reputable vendors in the market, our unmatched reliability is able to cater the support for our customers. We believe that by learning about our customers’ business, we are able to understand their priorities, vision, and desired goals. We relentlessly pursue to enhance the productivity and quality to match the customer requirements by providing the best available Price, Quality and Services. In such, there shall be mutually growth and development through our long term “Business Partnership”. We believe that we can deliver our Customers’ Value which mainly involves in the relationship, our trust and their support.